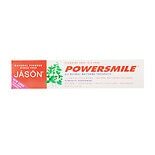 Shop JASON Power Smile All Natural Whitening Toothpaste Peppermint (6 oz. )6 oz. 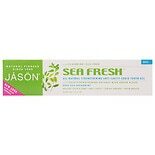 Shop JASON Sea Fresh All-Natural Tooth Gel Deepsea Spearmint (6 oz. )6 oz. 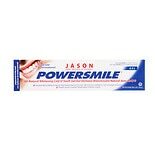 Shop JASON Power Smile All Natural Whitening CoQ10 Tooth Gel (6 oz. )6 oz.